I have been married since 2004 where Paul and I were lucky enough to have a good friend of ours, marry us on Honeymoon Bay Beach on the South Coast. It was a relaxed, personalised and intimate ceremony where as a couple, we were able to create the perfect (for us) atmosphere, location and ceremony that personified our relationship. We have two beautiful children and our lives in Berry on the South Coast of NSW (after moving from Sydney), is made up of family, friends, community events, social occasions and of course enjoying our beautiful coast and mountains. We feel extremely enriched by the relationships we have made as a married couple and know the importance of involving loved ones when a special occasion arises. I originally trained as a teacher at Macquarie University where I was able to use my career to travel for over 2 years around Europe. Teaching in London provided me with some valuable skills in communicating with people of all ethnicities and created the means for me to travel extensively throughout Europe. I returned to Australia to continue teaching where my ability to organise events, speak publicly and communicate effectively with all ages was enhanced. Becoming a mother in 2005 lead me down a career change as I became a stay at home mum until after my second child was born where I stepped back into the workforce with Real Estate and later at an Over 55’s Retirement Village in sales. I have worked with people at the beginning of their lives right up to the later stages, communicating effectively with everyone I become involved with. Training to become a Civil Celebrant was a goal of mine, to step into a career that many friends and family had suggested I become immersed in. It allows me to bring all my skills and passions together. 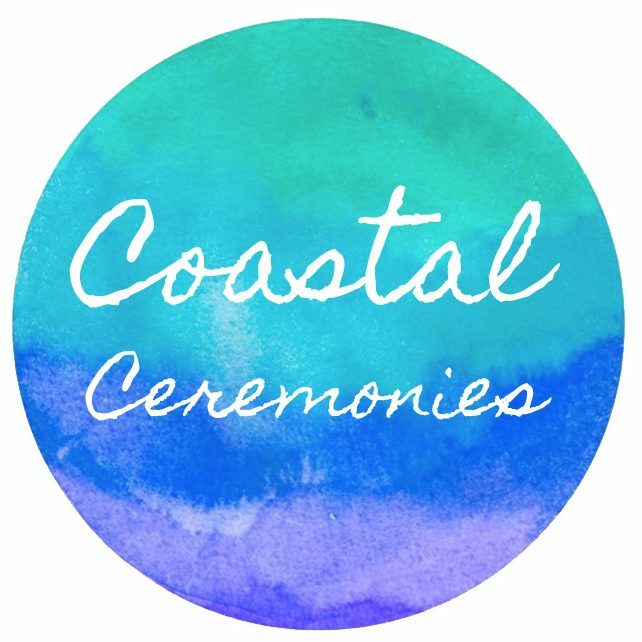 Whether you are wanting a celebrant for a naming day, commitment ceremony, wedding or funeral….. I would be honoured to help you construct the perfect ceremony for your special event. I have many passions and interests with horse riding, paddle boarding, pilates, entertaining with family and friends, traveling and anything to do with the beach just to name a few. Being a celebrant allows me to be a hands on mum for my kids yet still allowing me to do something I love as a career. I love seeing all the months of planning and organisation come together on the day of the ceremony and take great pride in performing the perfect ceremony for my clients. I like to think outside the box when planning an event and so I am happy to run with any visions that my clients have to make their ceremony everything that they want. I love seeing those impromptu moments which always make the ceremony heartfelt and real. And let’s face it….it is these moments that everyone will always remember!